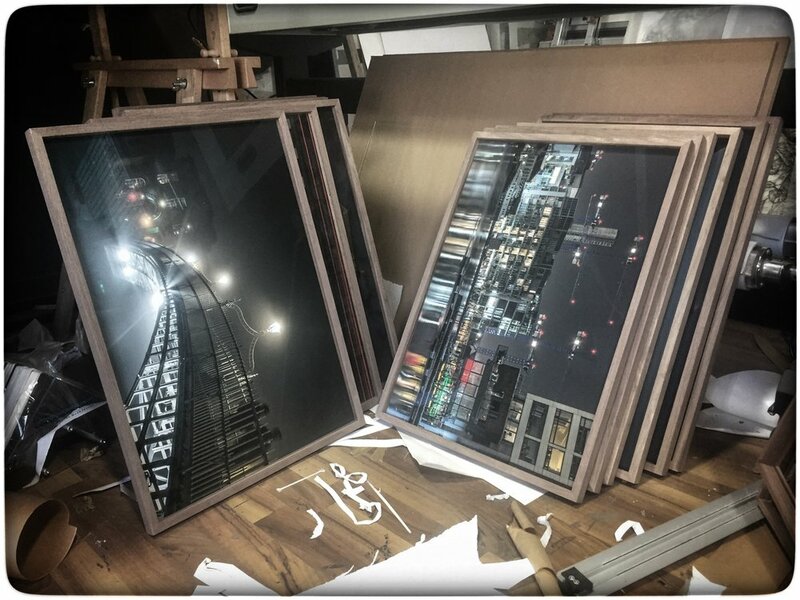 The Frame Foundry in Stoneybatter are on overdrive, beautifully framing the photos for my "Dublin - From Darkness into Light" exhibition / fundraiser for Pieta House. Exhibition opens this Thursday, the 4th May from 4pm - 7pm and will run until 7pm Friday 5th May. 36 selected long exposure images of Dublin will be for sale, in aid of the wonderful work of the good people at Pieta House. Raffle tickets will also be sold, with the prize being a framed print of the winner's choice from the selection on show.